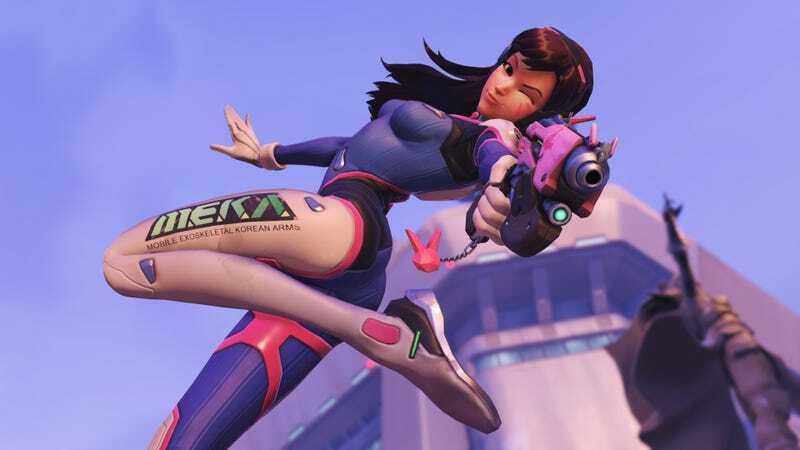 Blizzard announced that due to an Overwatch bug, D.Va has been removed from the game for the time being. This message popped up in Overwatch, surprising players. Following the release of today’s 1.10.1 patch, we’ve seen a significant rise in the number of reported client crashes. Based on our investigation, we’ve determined these crashes are very likely connected to D.Va’s presence within a game. Due to the impact of this issue, we have temporarily disabled D.Va in all regions on PC, PlayStation 4, and Xbox One as a precaution while we continue to troubleshoot. We don’t have an ETA to share right now for when D.Va will again be playable, but this is currently our top priority and we will be sure to provide updates in this thread as they become available. Sincere apologies for the inconvenience, and thank you so much for your patience! Many people, especially those who use D.Va as their main, are not happy. Those who play against D.Va, however, do sound pleased.